Two hip, young start-ups are set to become the latest challenge to Tencent Holdings just as China’s dominant social media company struggles with shrinking margins and slowing growth. Pop and Echo, social apps created by former Tencent executives, have already secured venture capital funding, The Information reported. Echo is valued at US$40-million, while Pop got backing from Bertelsmann Asia Investments, the publication wrote. With a virtual monopoly in China’s instant messaging market — WeChat has more than a billion users and is popular for payments — market share for Tencent’s core product doesn’t have much upside but there’s certainly a lot of downside. Neither Pop nor Echo are likely to topple WeChat — they don’t need to in order to inflict damage on Tencent. Growth in operating expenses in recent quarters — mostly for marketing — has outpaced revenue, driving Tencent’s core operating margin down to near historic lows. Having to fend off a rabble of upstarts will take up even more money and management focus just to keep the company’s own top line moving. But there’s evidence it can be done. Snap’s emergence hit Instagram directly as that hip, young start-up siphoned off tween users from the photo-app division of Facebook, their parents’ preferred social network. Tencent will have seen that play out — ironically, it’s an investor in Snap — and will be keen to learn from the way Instagram matched its rival’s features. The running joke now is that Instagram does Snap better than Snap does Snap. A 57% slide in Snap’s shares since its March 2017 IPO can be blamed, at least partially, on Facebook’s aggressive copy-and-kill strategy. 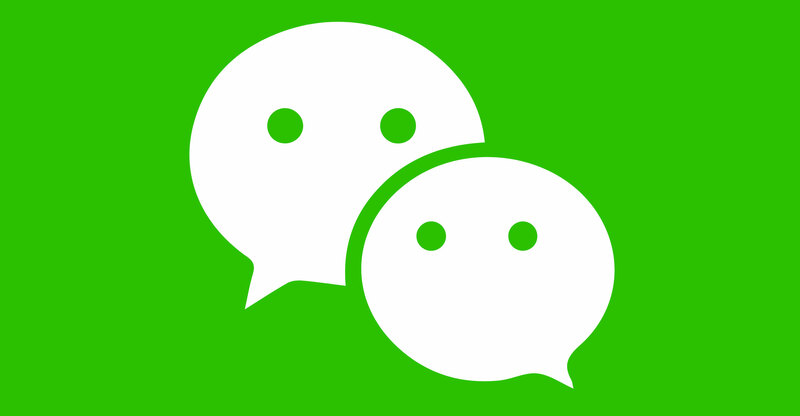 Beyond Pop and Echo, The Information outlines a handful of other challengers to WeChat, including Yiguan (anonymous chat), Bullet (instant messenger), Soda (timeline with group chat) and Tencent’s biggest headache: Douyin. The latter does short videos and is run by Bytedance. Shame on you if you’ve never heard of Bytedance — even Tim Cook has, with the Apple CEO visiting its Beijing headquarters last week. These challenges mean that WeChat, as it stands now, may not be Tencent’s golden goose for much longer. Of course, Tencent knows that. Two weeks ago it announced a reorganisation that combined its platform divisions into one unit. It also opened a new cloud and smart industries group that will develop healthcare, education and location-based services. 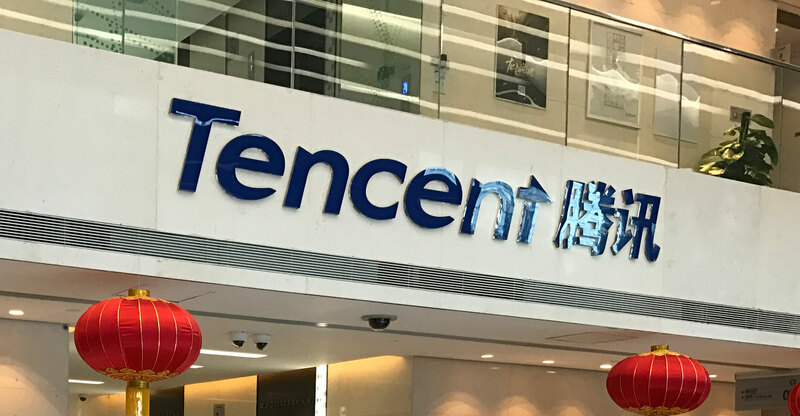 These are products that will be more business-facing than its current consumer-oriented offering, and will leverage Tencent’s connection to one billion users.